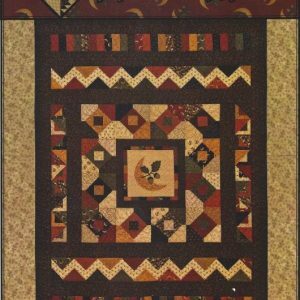 If you’ve ever had trouble finding a quilt pattern you adore in the size you need, your troubles are over. 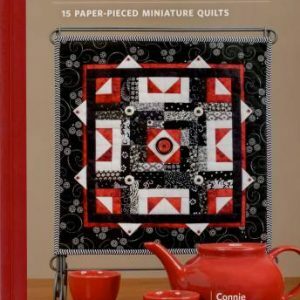 Quilting expert Sally Schneider presents 10 scrappy quilts, each in multiple sizes–and she does the math! 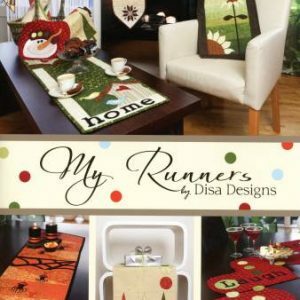 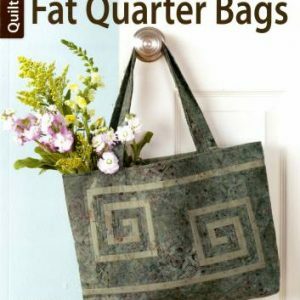 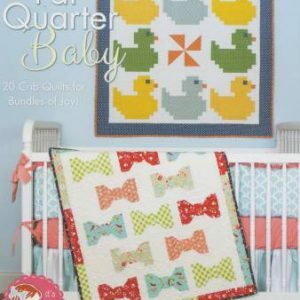 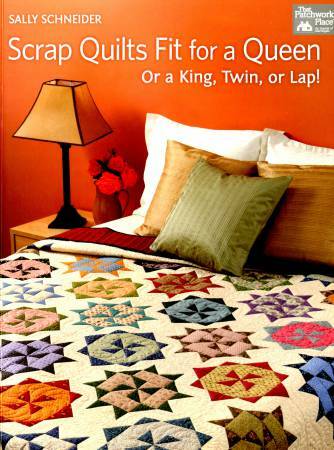 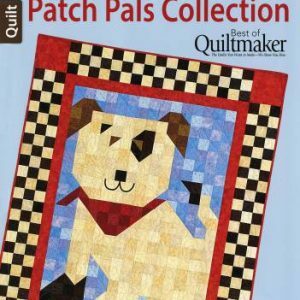 Create dazzling scrappy quilts from lap to king size; cutting charts for different sizes make it easy. 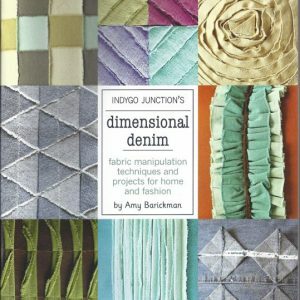 Find all the specs at your fingertips–including yardage, cutting, and number of blocks for each size–so you can get right to the sewing. 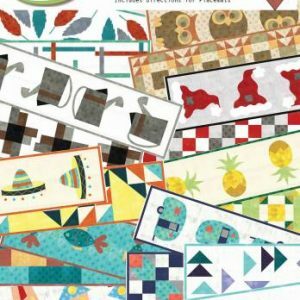 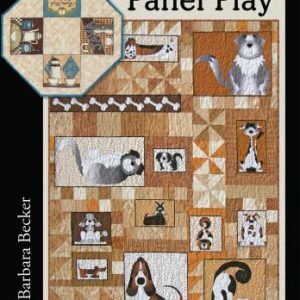 Learn Sally’s favorite techniques: strip piecing, half- and quarter-square triangles, folded corners, Magic Triangles, and freezer-paper foundation piecing, plus fabric formulas for making scrap quilts.